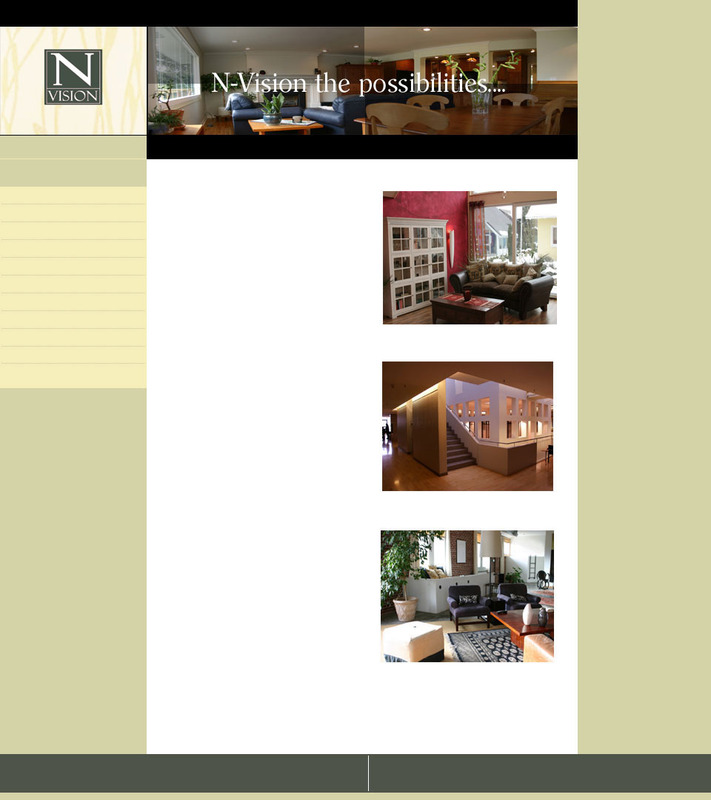 N-Vision Builders Inc. Chicago home remodeling. Quality work that's affordable. N-Vision Builders Inc. is a construction company serving Chicago and its neighboring suburbs. We provide quality home remodeling at an affordable price. Not only does our experienced team help you make your home the perfect living environment, but we also cut through all the "red tape" so you can have your project done in no time. We pride ourselves on our expert craftsmanship and our fine customer service. At N-Vision, no question is too big or small. We encourage our customers to give us their feedback every step of the way. Whether you're adding an addition or remodeling a bathroom, we put the customer at ease knowing that YES is the answer to any reasonable request. How do I get my project started today? All you have to do is call or e-mail us and we'll schedule a representative to come to your home at your earliest convenience. You'll get a free estimate right on the spot so that you can get started on your project as soon as you're ready. There's no obligation and no pushy salesmen so why not contact us today.